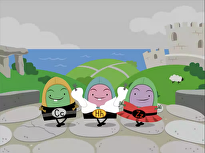 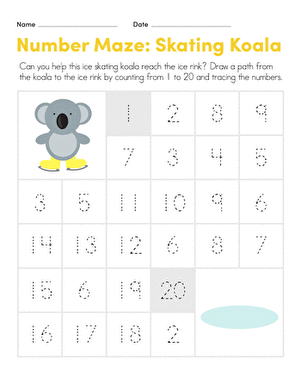 Did you know that an early grasp of numbers leads to better mathematical skills? 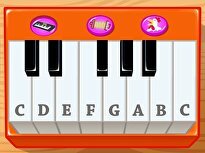 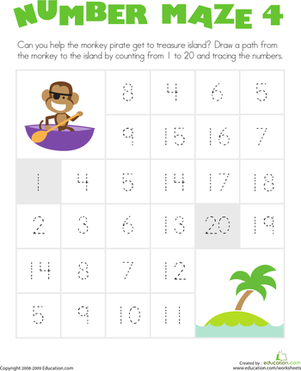 Counting plays a key role in future math ability. 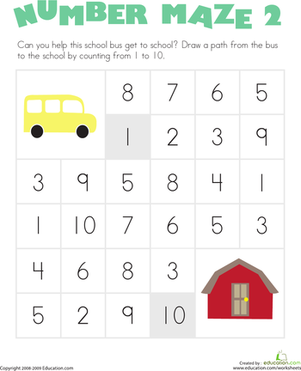 Practice with your preschooler as they count to 15 to help Heidi find her hay. 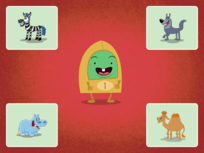 This caterpillar maze helps kids learn to count from 1 to 15! 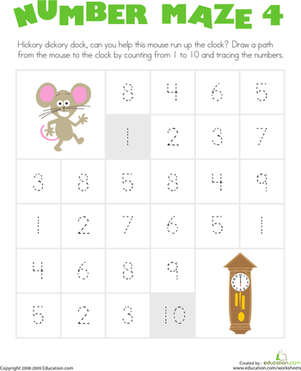 Number Maze: Help the Mouse! 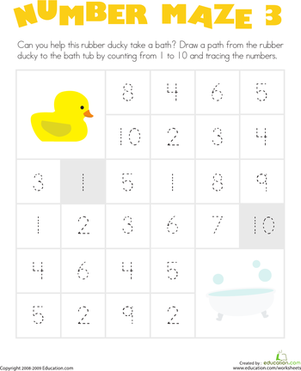 Number Maze: Help the Dirty Duck! 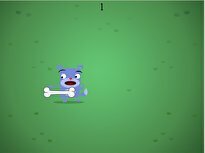 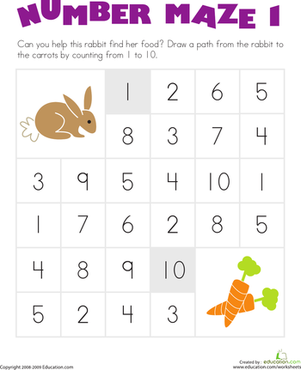 Number Maze: Help the Hungry Bunny!